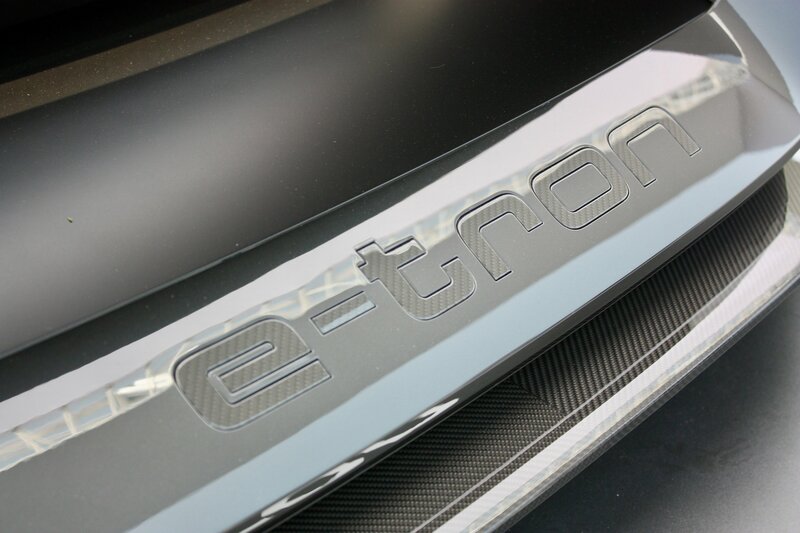 Hold on to whatever it is you’re holding to, folks, because an Audi executive has reportedly confirmed the German automaker’s plan to produce the all-electric PB18 e-tron supercar that we first laid our eyes on at the 2018 Monterey Car Week last August. The mind-blowing electric supercar concept took Monterey by storm, and if reports are true, Audi will build 50 units of the 671-horsepower model. No timetable was mentioned on when we’ll see the production model, but that’s a concern for another time. The important thing is that there’s some momentum within Audi calling for the PB18 e-tron Concept to spawn a production model. That’s more than enough for us to start salivating over what we can expect out of the supercar when that day actually comes.